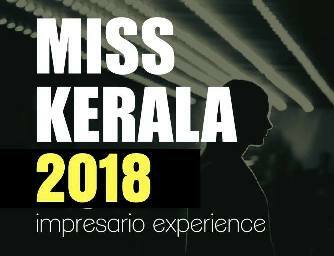 Miss Kerala 2018 pageant will be held at Le Meridien Convention Center in Kochi on October 16. 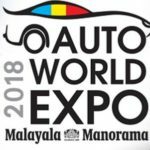 Miss Kerala 2018 is the greatest fashion event in Kerala, it provide a great opportunity for the young women of Kerala to showcase their beauty and talents to the fashion world. 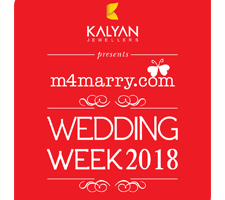 Miss Kerala 2018 is organized by Impresario Event Marketing Company in association with Tulsi Villas and Apartments. There are 22 beauty contestants will be participating on Miss Kerala 2018 at Le Meridien, Kochi. The final round contestants for Miss Kerala 2018 will be selected by an esteemed panel of judges. The winner of Miss Kerala 2018 will be selected from the final round pageants. The Miss Kerala 2018 winners list will be announced at the end of the Miss Kerala 2018 pageant.